The Vista is located at 22 Thatcher Road, Gloucester, MA 01930 From the Boston area, take Route 1 or Route 93 to Route 95 North. Follow Route 95, also known as Route 128. You will take Route 128 all the way to Gloucester. After crossing the Annisquam River Bridge, continue on Route 128 North passing through two rotaries. After the second rotary, stay in the left lane and turn left at the first trafic light onto Route 127 North (Eastern Ave.) Proceed for one half (.5) mile and turn right onto Barn Lane just after a small shopping plaza (Shaw’s ). At the bottom of the hill turn right onto Thatcher Road. You will see the Vista sign immediately on your right. Our office is at the top of the driveway in the first building on your right. The Vista is closed for Winter and will reopen April 1st, but you can still book 2019 rooms. Use promo code “DIRECT” for the best rate. 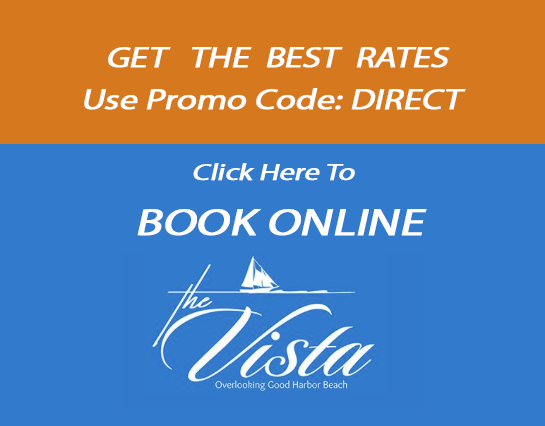 Why Book Directly with The Vista? Gloucester is beautiful in winter, too! The Vista has a new sign!